Severe Acute Maternal Morbidity presents a collection of cases describing various conditions in obstetrics and gynaecology that can result in maternal morbidity. 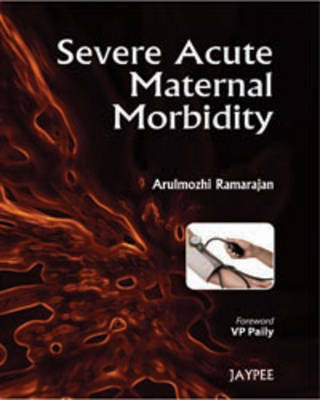 The book begins with an overview of severe acute maternal morbidity - incidence, issues and challenges in diagnosis, standard of care, near miss audit, communication and medico-legal implications. The following chapters discuss different obstetric conditions, including haemorrhage, hypertension and eclampsia, sepsis, obstructed labour and embolism.